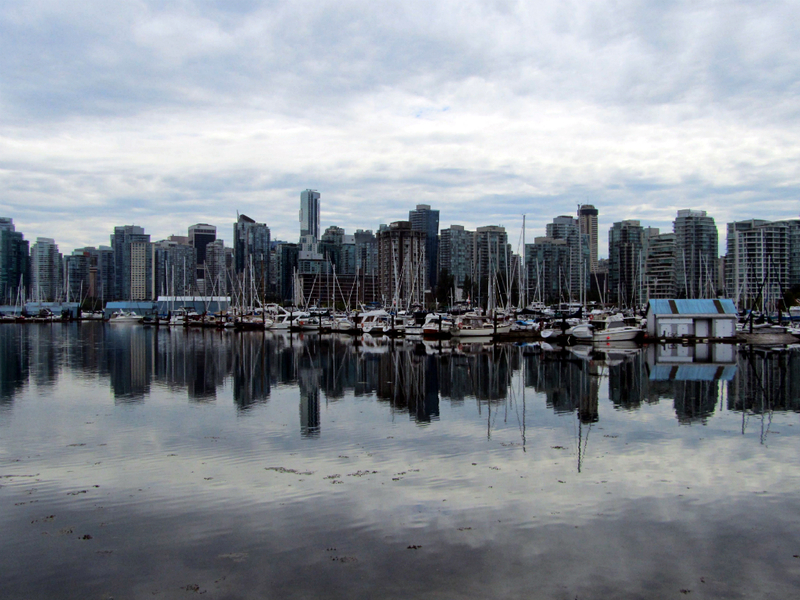 This week’s photo is of my hometown, Vancouver. I took this photo of the harbour from Stanley Park. I love the way this one turned out!